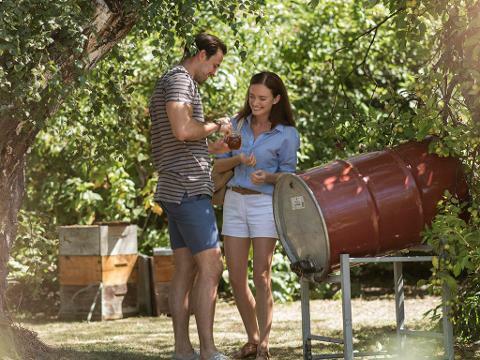 Sample the latest vintage & relax in the rejuvenating atmosphere of our local Matakana wineries - purpose built for optimal wine tasting enjoyment. Since 2007 we have been introducing guests to the Matakana’s boutique wines, known for their character, diversity and passion. Our vehicles are comfortable, air-conditioned vehicles. 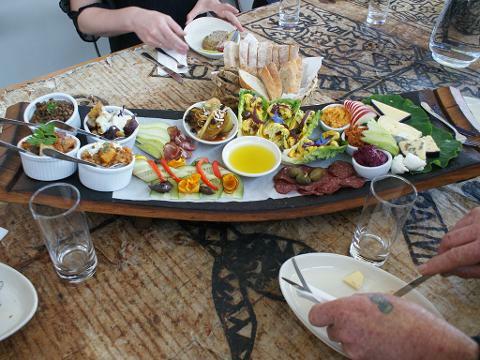 The Matakana Wine our includes visits to three vineyards and visits to your choice of two local food producers (options include cheese, chocolate, honey, oysters, water and ice cream). Matakana Coast wine is very exclusive – most is made in small quantities, some with hand-picked grapes, with many not available in the mass market. 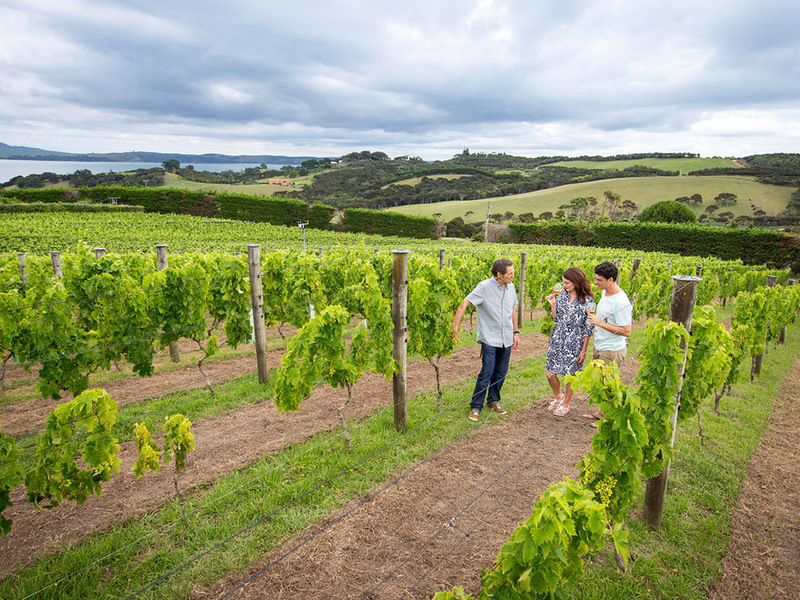 Three Matakana Coast vineyards have been carefully selected so that guests discover a range of vineyards from the highly polished to the unconventional. Matakana Coast is known for not one notable wine, but for many boutique, award-winning wines – from Chardonnay to Docletto. You may discover a new variety or rediscover an old variety being made a new way. Our knowledgable local guide introduces you to the wine maker themselves – enjoy discussing the craft with these passionate wine experts. Meet local kiwis along the way. Enjoy stories of how their ventures were established and then flourished. We offer theming and/or a flexible itinerary for private groups. Options include craft beer breweries, earlier departures, local activity add-ons like a scenic boat tour of the Hauraki Islands. Great for Corporate Xmas parties with goody bag gifts themed to the occasion.